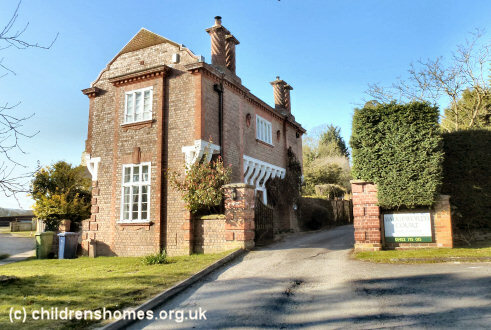 In 1945, a Barnardo's home was opened at Badgeworth Court on Cold Pool Lane, Badgeworth near Cheltenham. Badgeworth Court was a large old country house dating from 1829 and formerly the home of Colonel Selwyn Payne. The home accommodated up to 40 boys aged five to fourteen. The initial intake came from the Euston Hall evacuation centre in Norfolk from where the boys travelled by coach to Badgeworth with their superintendent Mr Leslie. The home closed in 1964. 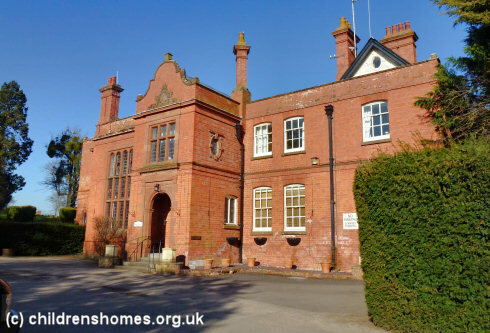 The building later became Badgeworth Court School but is now a residential care centre.